The wage gap is real and is not getting better. 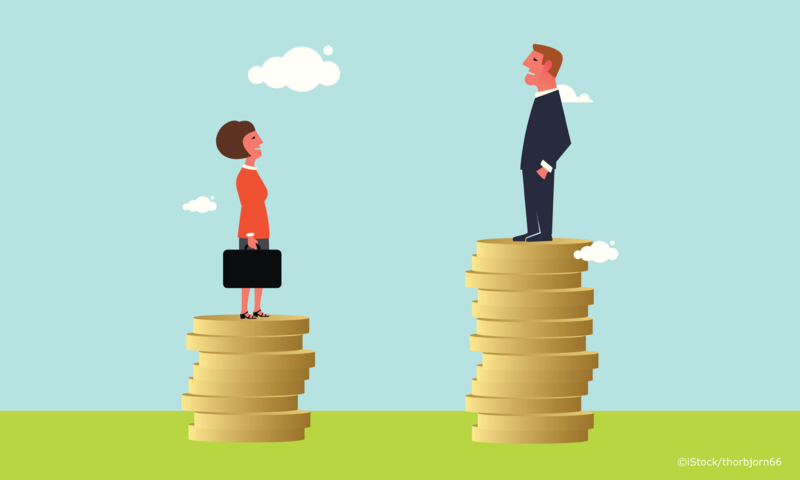 White Men continue to be the top wage earners as Hispanic women earn the least in comparison roughly 50 cents on the dollar. 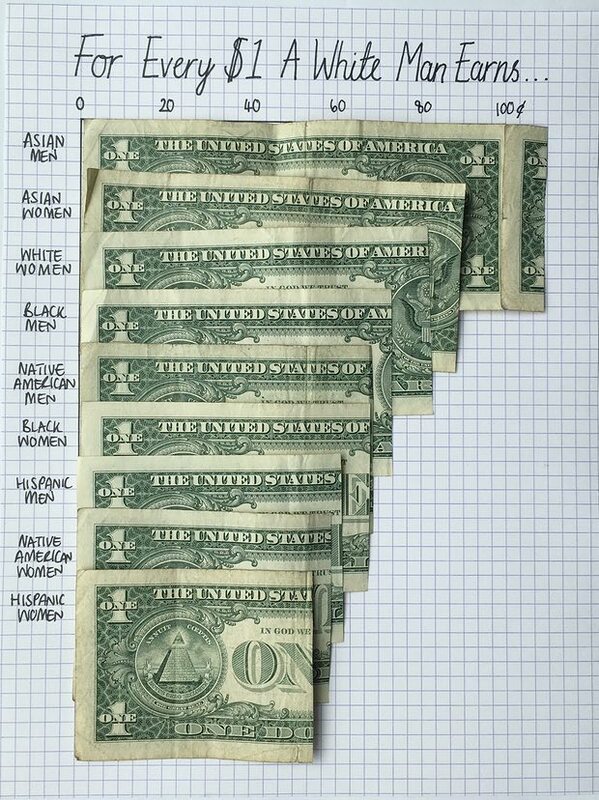 This graph not only covers the gender gap but also the race gap that also factors in. It’s now 2017 and this is still the sad reality.